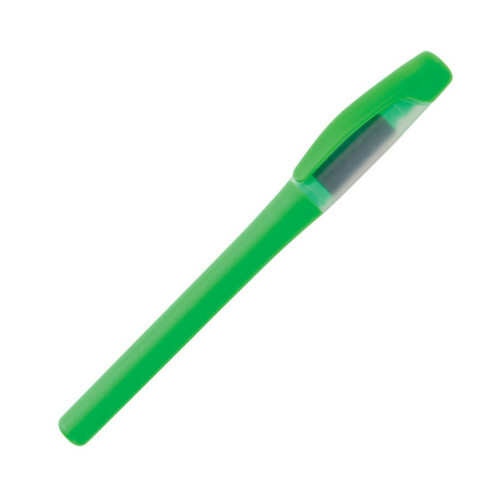 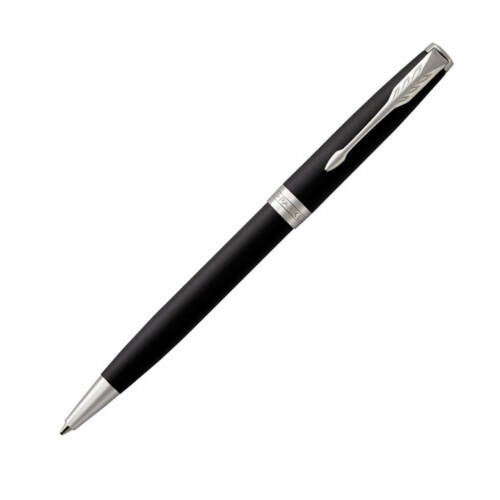 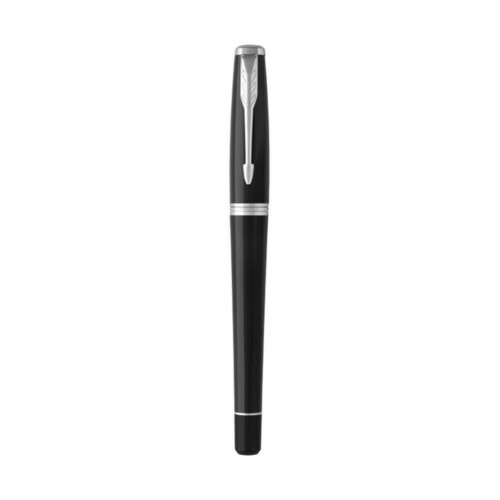 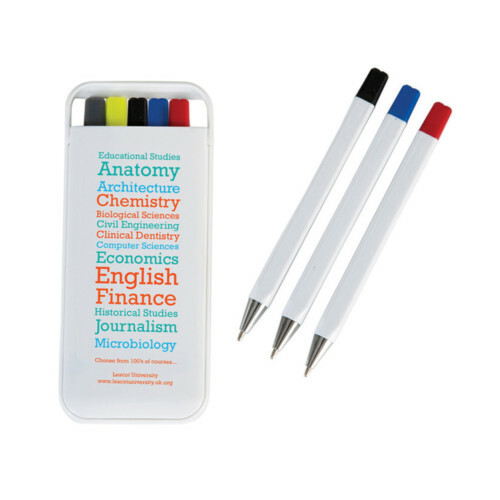 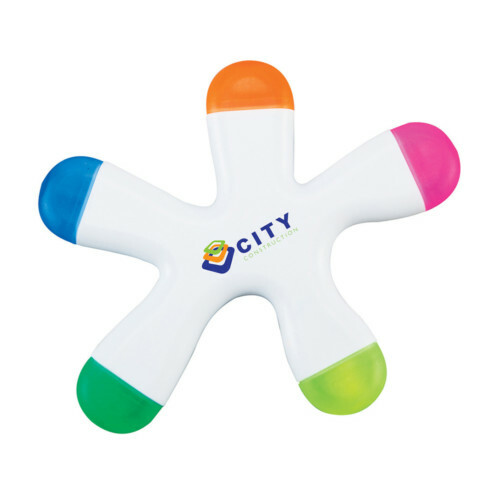 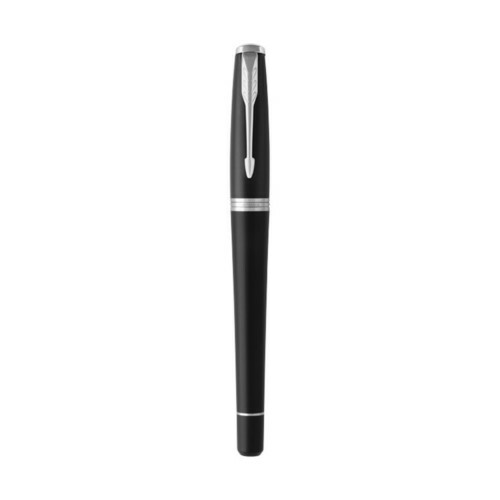 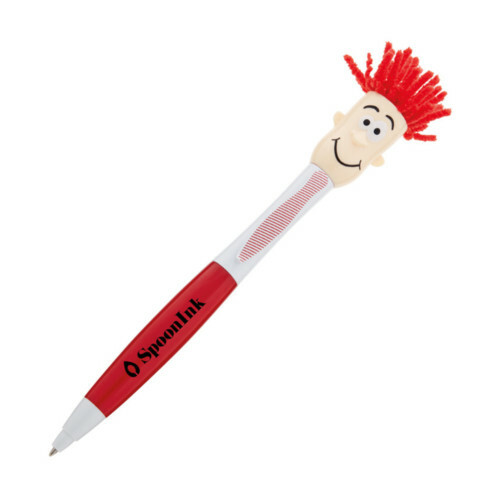 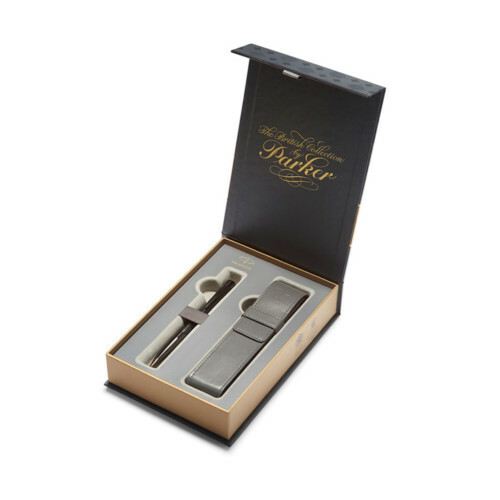 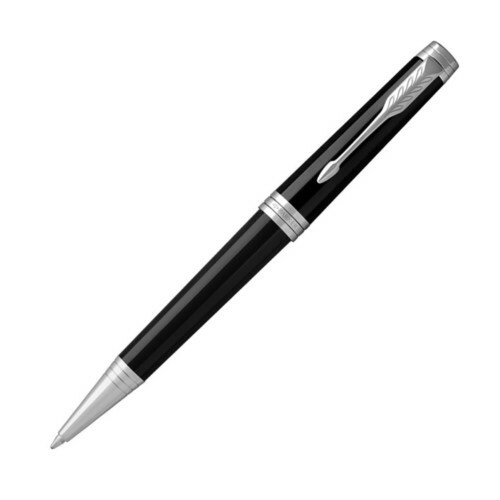 This practical promotional set will give your customers all the writing instruments they need. 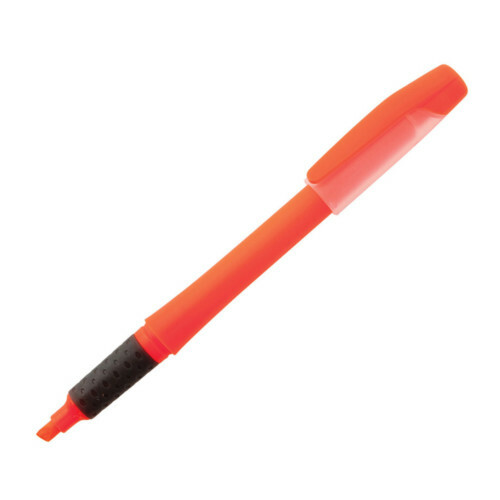 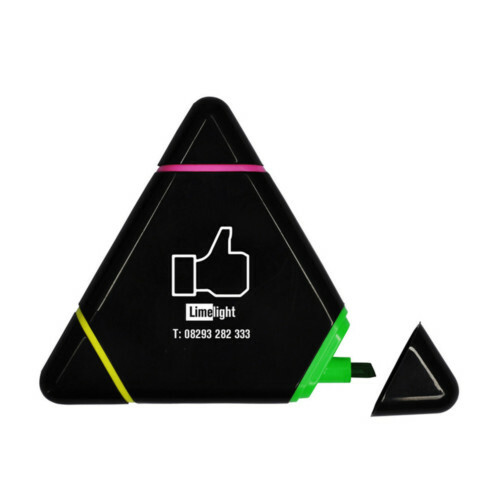 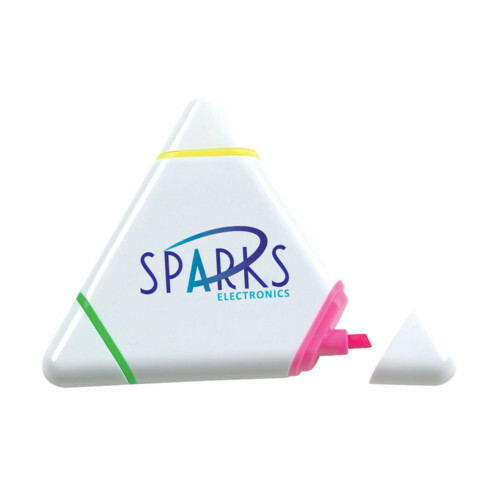 The white plastic case is branded with your design, and it contains three coloured ballpens, a pencil and a yellow highlighter. 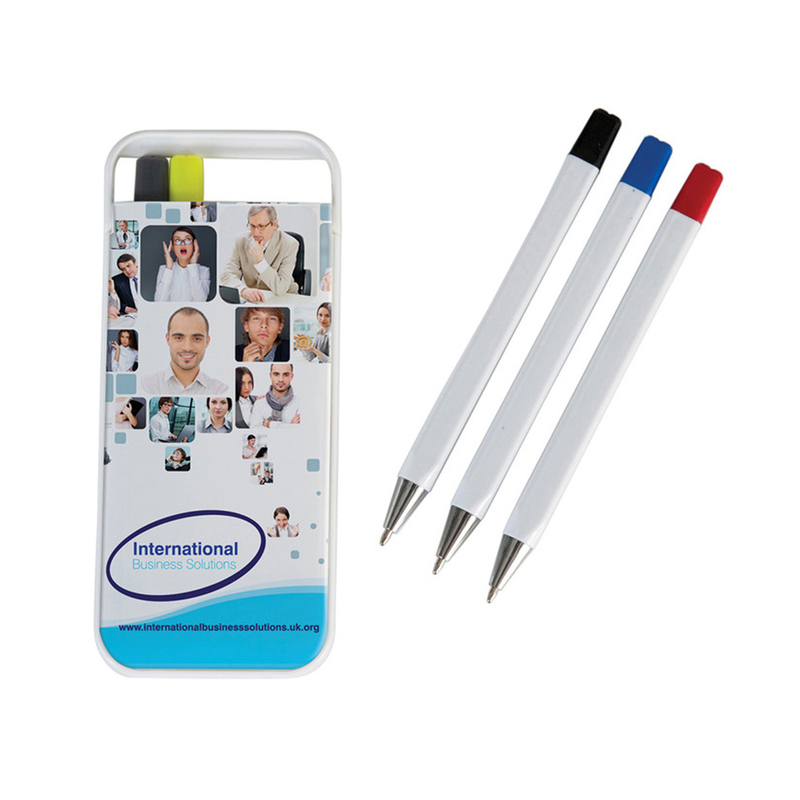 Thanks to the large area, this product is a popular choice for full colour digital print (at extra cost).